Following the great response to her debut mixtape ‘Forgive Me’ and single ‘Don't Trip’, Baltimore-born and London-residing promising new talent Max Marshall is set to headline her own show alongside special guest Lady Leshurr at Birthdays on November 13. Please note that this event is 18+ so make sure you provide ID! This is a FREE event! 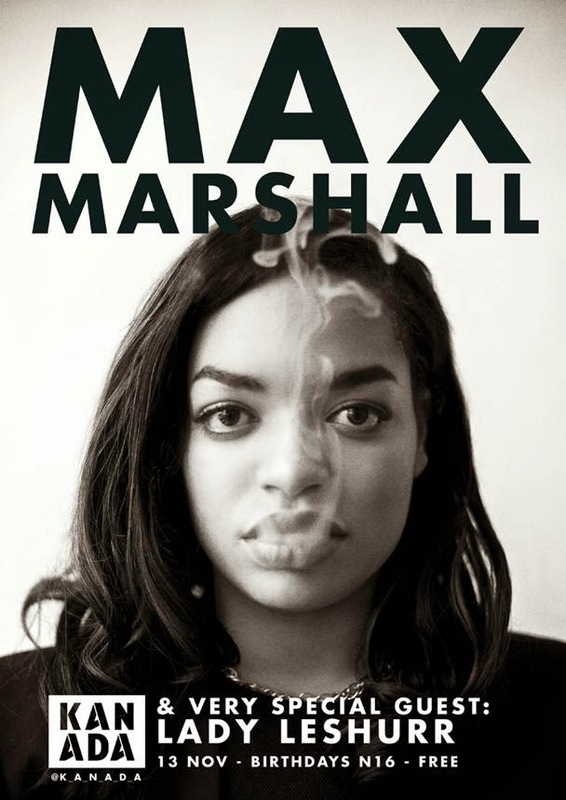 So be sure to head down and support the talented Max Marshall, alongside Lady Leshurr in London!